Did you know that it’s possible to turn some of your favorite chocolate bars into cakes for you and your friends to enjoy? If you’re a big fan of Twixs, then we’ve got a recipe that will have your mouth-watering. Go preheat that oven because you’re going to want to make this as soon as you know how to. 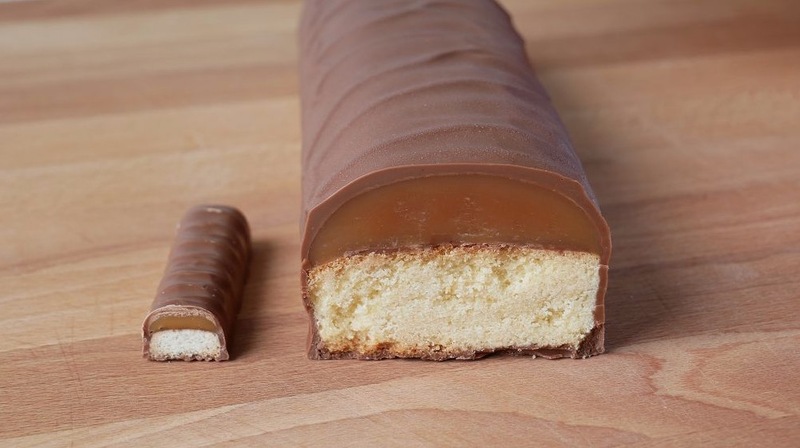 To turn a Twix from a delicious chocolate bar into a fully-fledged cake, there are three things you’ll need to make: the cookie dough base, the caramel filling, and the chocolate layer on top. Each of these things requires a different set of ingredients so pay close attention to what you’ll need to be stocking your cupboards with. For the cookie dough, you’ll need enough white flour to fill three cups, two cups worth of unsalted butter, and enough sugar for ¾ of a cup. You’ll also need a tablespoon of salt. You need more ingredients for the caramel filling, though very little of each. This part requires ¾ of a cup’s worth of glucose, heavy cream, light brown sugar, and that butter you used earlier. Lastly, for the chocolate, make sure to buy three cups worth of chocolate chips and enough coconut oil to fill three tablespoons. 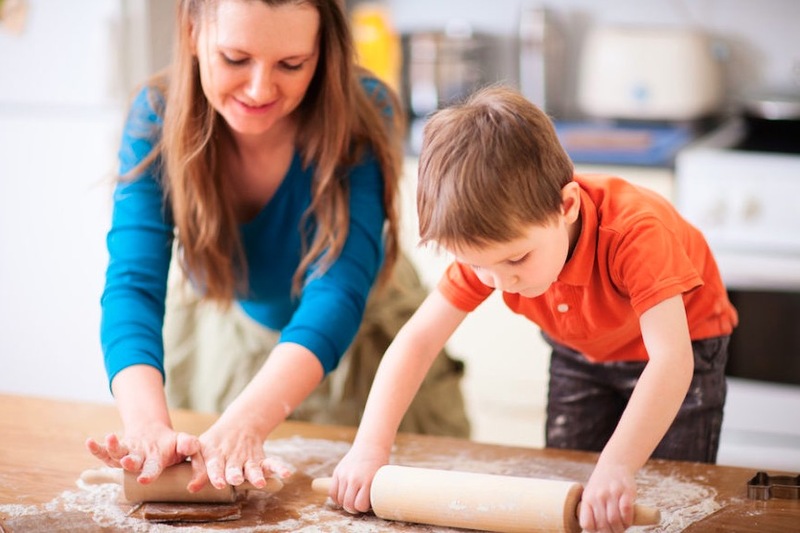 While your oven heats up to 350°F or 180°C, mix together your salt, flour, and sugar in a bowl. At the same time, gradually add in the butter and combine it all using your hands. Once everything is mixed, put it onto a greased baking pan and add some foil to the top. Then, leave it in the oven for 90-105 minutes, taking it out around the 45-minute mark to remove the foil. It may be complete before this time, so make sure to check regularly to see if it’s turned a golden brown. While the cookie dough is baking, heat up the glucose a little then add it to a pot with the brown sugar, cream, salt, and butter. Start heating the pan, leaving it to cook for five minutes once the caramel has boiled. Then, lower the heat for ten minutes until it’s ready to add to the dough. This’ll need two hours in the refrigerator in order for it to set correctly. Melt one cup of your chocolate chips and pour them into a baking pan that’s larger than the one you used for the cookie dough. Spread the melted chocolate out into a rectangle shape then cover your cake with it, pouring whatever mixture is left on top of this. After leaving the cake to cool in the refrigerator for 20 minutes, put the rest of the chocolate chips and coconut oil in a bowl that you can microwave. Heat this combination until it’s smooth, then allow it to cool for 15 minutes. Once that’s done, pour it over the cake and return it to the refrigerator for another hour. Then, you can eat it! What are you still doing reading this? Get in the kitchen and bake up some Twix-y goodness.